Mr. 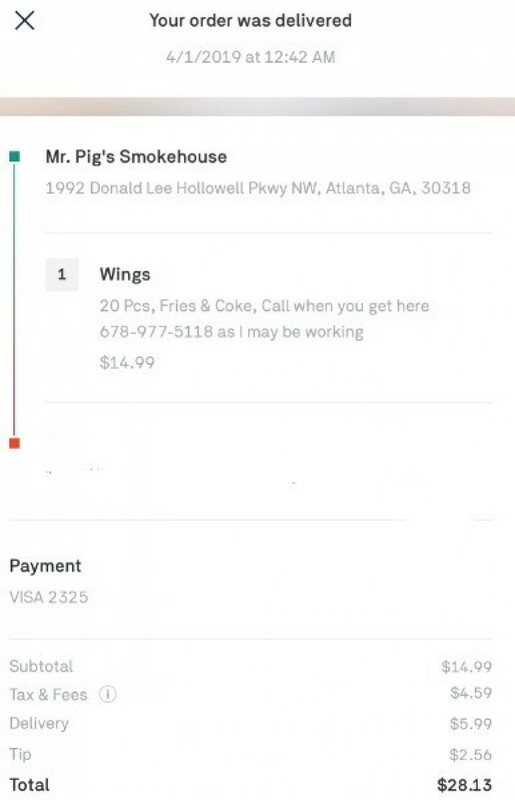 Pig's Smokehouse, Donald Lee Hollowell Parkway Northwest, Atlanta, GA, USA - Got Food Poisoning? Report it now.